Finance is nothing less than the elixir that supports almost every business out there. It has even acquired the form of a full-fledged business since all companies call for financial support and services. In fact, financial markets in the US are the largest and most liquid than others. The United States exported $114.5 billion in the domain of financial services and insurance in 2017. It also had a $40.8 billion additional financial services and insurance trade. In 2017, the sector employed about 6.3 million people as well. This data is enough to analyze the boom in the emergence of financial companies. 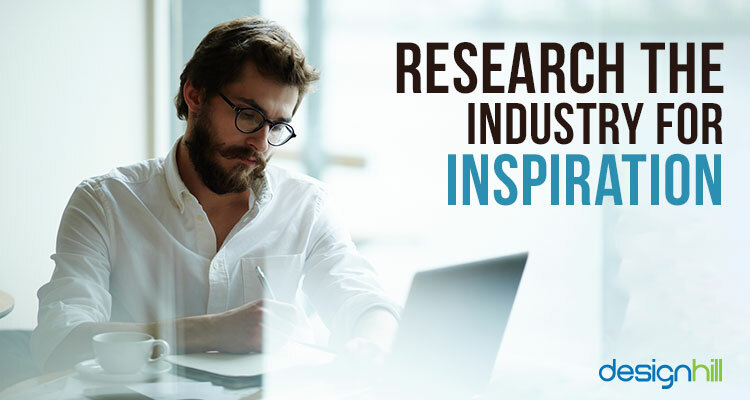 The growth in the industry is also proportionate to every organization’s compliance with a set of economic rules and guidelines specified by the local, state and federal laws. This is where they need the services of a financial company, adviser and professional. You might have planned to jump on the bandwagon and start your own financial company, right? But the path isn’t as easy as you think. The competition is fierce, and it’s even getting tougher day-by-day. No wonder! Many financial firms, even bootstrappers like you, have been juggling to find strategies to stay ahead of their competitors. If you haven’t started a financial or banking firm yet, but conceptualizing, hang on! 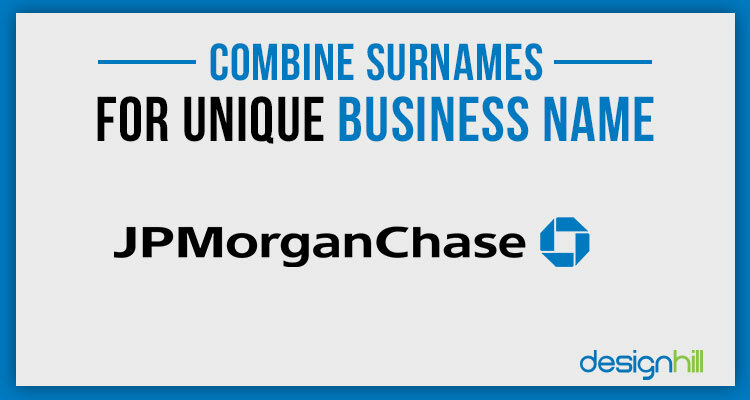 You can surpass your competitors right from the start if you choose an ideal business name for your financial company! You may be brainstorming to shortlist some unique financial company names. To help you generate meaningful names, we thought it fit to make a contribution. 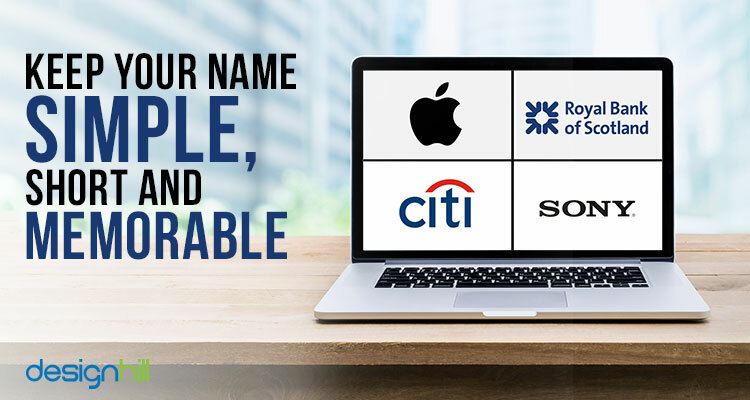 Here is our own list of unique potential names for your financial company. What do Apple, Google, Morgan Stanley, Nike, and Starbucks have in common? They are all different types of businesses with names hard to forget. They also convey the uniqueness of their product or service they offer. 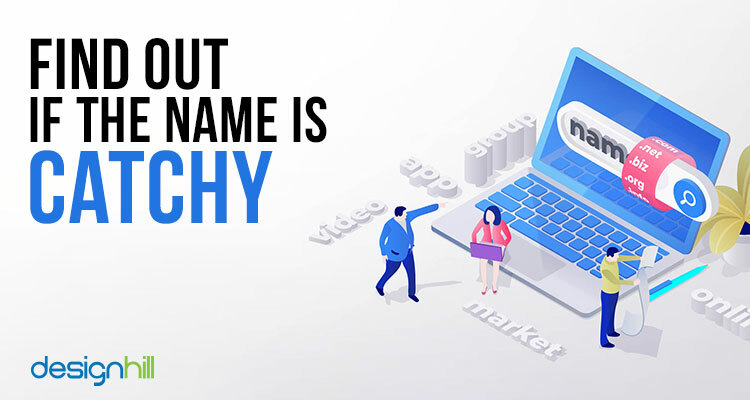 While marketing plays a crucial part, choosing the right name for your financial company should be a vital part of your business plan too. Take help from various business name ideas such as BanksMore, CapiTotal, FiniScope, Corevestor and more. These names easily depict that they belong to the finance sector. Looking for a financial logo design? 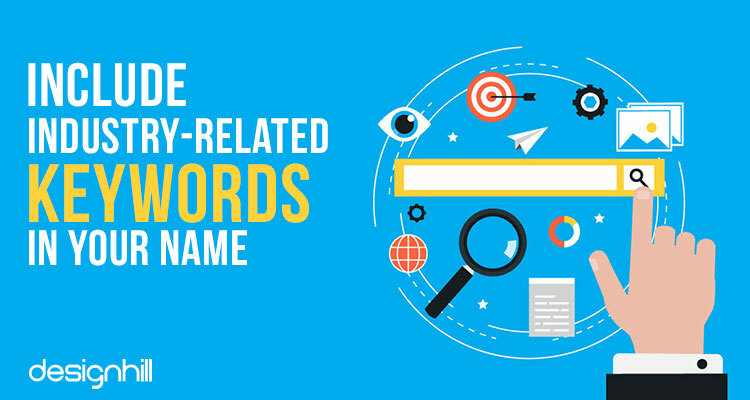 As you start mulling over the name of your company, keep a list of all industry related names and keywords that you know. 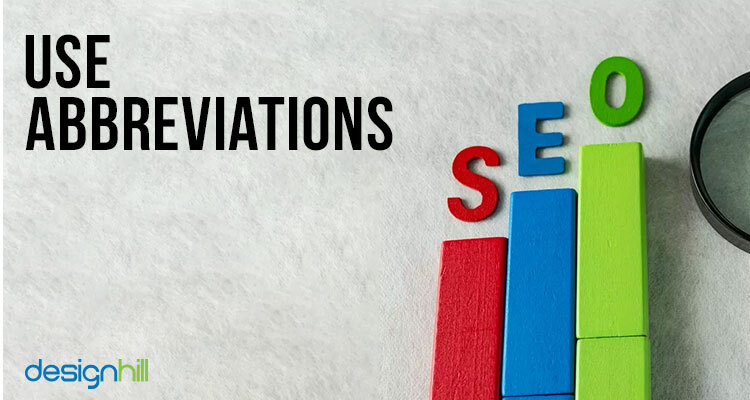 Even you can research or take help from Google to get an idea of such keywords. Business name generators are other ways to get a name though. 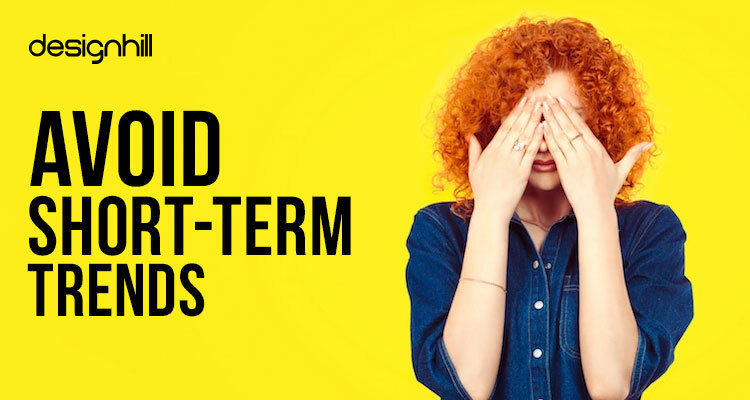 Well, take a look at these suggestions— FinanceFreedom, Fin Wealth Management, Fortune Financial, and so on. If nothing comes into your mind, spend a few minutes to figure out your value proposition. 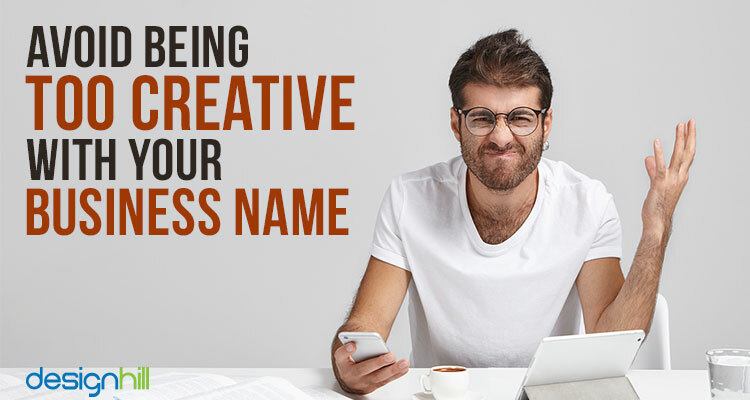 It will help you find suitable names for your company. Companies that people easily remember have simple and short names. For example, Apple, Sony, Citibank, Royal Bank of Scotland, etc. However, hard-to-spell and difficult-to-understand names are tough to remember. It also creates a real problem for word-of-mouth advertising. If your customers can’t spell, remember or pronounce your business name, it makes it challenging for them to advertise your business. Another way is to choose a descriptive name. 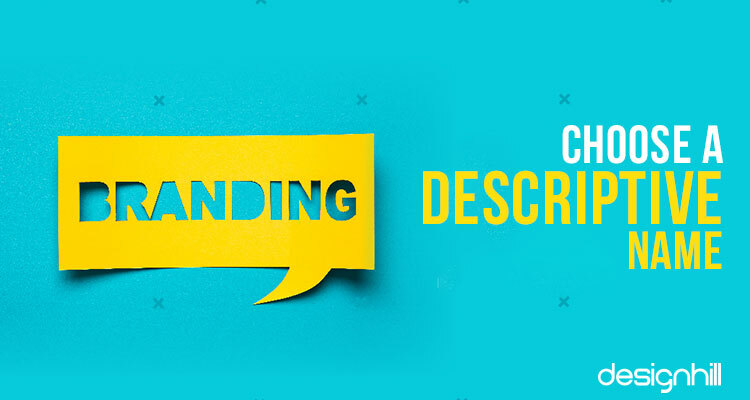 The name should convey your brand identity along with its objectives, attitude, and approach. Don’t just go for including a service or product; instead, capture your brand’s essence, experience, and benefits. For instance, Jeff Bezos picked the name “Amazon” that signifies a huge expansion and large-scale service. He could have chosen “online books,” but he didn’t as he wanted a brandable name that could expand out of a particular area. For your financial or banking company, you can choose names like TradingBlock, Lendary, AssetWorld, LendingTree and more. 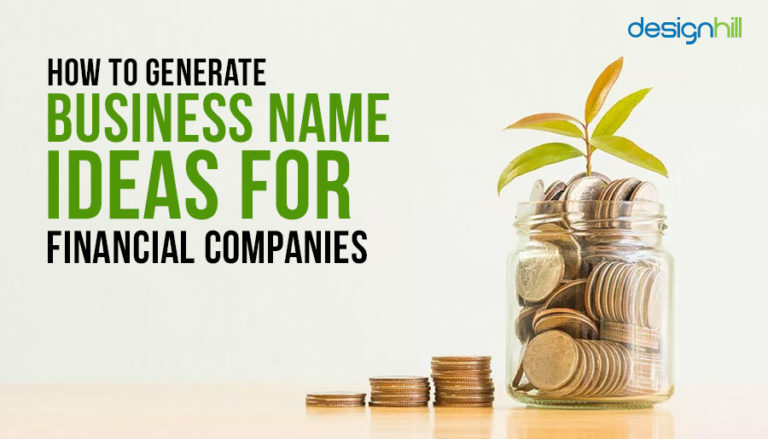 If you want to start your business in partnership with someone, you could also generate your accounting or financial company’s name by combining your surnames. Combining the surnames will give you a unique business name. Some of the world’s largest accounting or financial companies’ names are abbreviations, for example, KPMG that stands for Klynveld Peat Marwick Goerdeler. You can take inspiration from them and use the abbreviations of your promoters to create a unique name. Obviously, you do not want a name that sounds boring for your accounting or financial firm. Also, you do not want something that’s outdated. Make a list of chosen names and check if each of them is catchy. Strike out the ones that do not look catchy after all you want it to resonate with your target audience, isn’t it? Come up with 3-5 names and test each of them with family and friends. Even you can involve your target audience and a small group of people in the financial domain. Get some feedback about the name as it will help you finalize a specific name from a list of names. 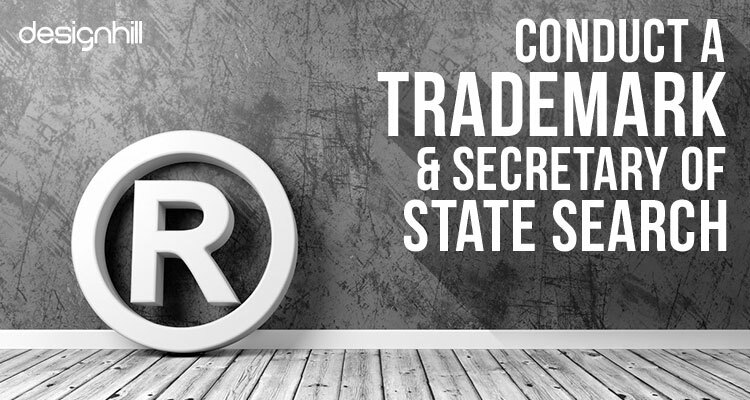 You need to check if trademark or service mark is available for the name you’ve chosen. To do so, search USPTO.gov to get an idea. You also need to do Secretary of State’s records search. This helps you make sure the name is not similar to a registered company’s name. If required take the help of your corporate lawyer to do this kind of search. Do not proceed with your company or bank logo design soon after deciding a name. 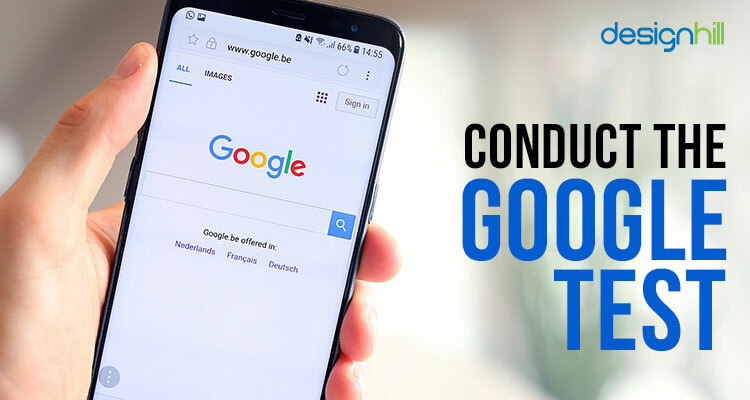 You need to make sure what Google search results would look like if someone searched your business name with related keywords. Keep the list of the names handy and take each of the names and club it with keywords people usually search on Google. Despite other’s opinion, it’s your view that matters that most. You will have to live with the chosen name for a long time. So, make sure you are happy with it. It’s your satisfaction that counts. Take your time and find out whether the name resonates with your audience. You might have plans to create a brand identity of your financial company across all digital platforms. In case you’ve chosen a name, but it’s not available for domain registration then it might be problematic for you. Also, operating under one name and having a URL different than that name can lead to confusion among customers. 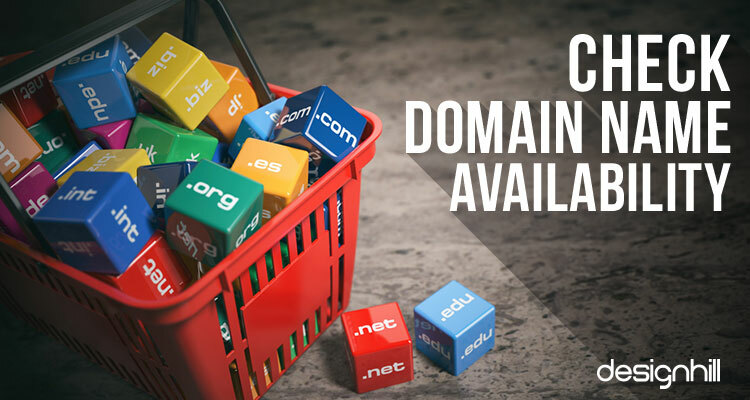 Therefore, get a .com domain name under the name you’ve chosen. If not, switch to another name and its available domain. Once you have decided on an ideal name for your financial business, it’s time to create a company logo. A logo is a keystone for every business out there as it helps in brand recognition. You should get one that’s not only appealing but communicates your company’s core values perfectly. Before you hire a freelance graphic designer for creating a logo, find out what others are doing in the industry. The ever-increasing competition in the finance sphere needs every business to stand out. They need to put forth a solid marketing effort that can be done through a professional business logo design. A well-made design can effectively communicate the message of trust among the customers. To rise above your competitors, you need to tell your brand story in less time and less space. 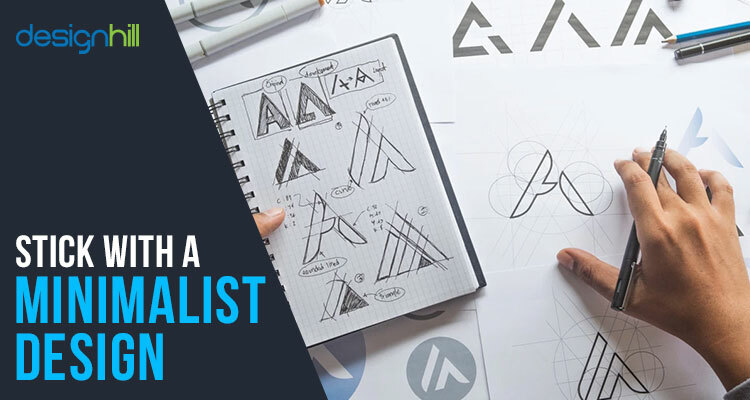 You need to get your professional logo design right the first time around. 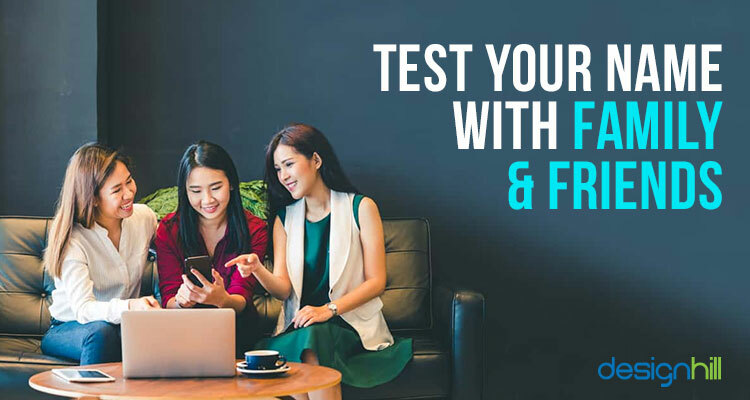 Test the look and feel of your logo across all channels including but not limited to your social media page, business card, billboards, presentations, videos and more. Creative businesses have creative-logos that look great on all channels. Take help from graphic design services to brainstorm the idea and come up with a stunning design. If you look around famous logo designs, you’ll find that their approach is very minimalist. Too many elements may ruin the purpose of a logo. However, a clean and straightforward logo works best and conveys your message correctly. Designhill can help you get an appealing yet minimalist logo design that will match your company’s specific needs. It’s a perfect platform to hire a graphic designer or choose from stunning graphic designs created by professionals. There is no shortage of businesses the same as yours in the market today. Going with a generic name might confuse your target audience. So ditch the generic, pick the mesmeric! 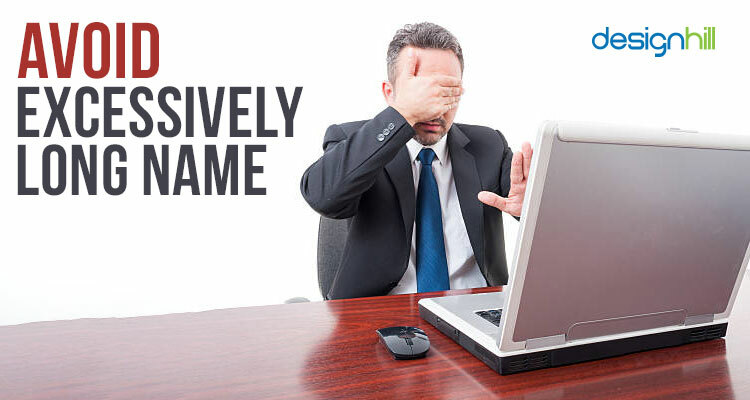 Get a descriptive yet memorable name for your financial company. With so many banking and financial companies out there, it has become vital that you carve out your own niche and show your uniqueness. A well-conceived name is the best way to stand out of the crowd. 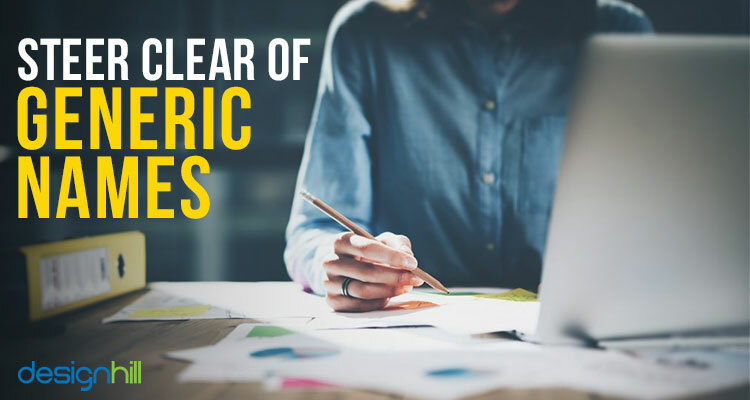 If it’s unique and has clarity, it will boost your marketing campaign. 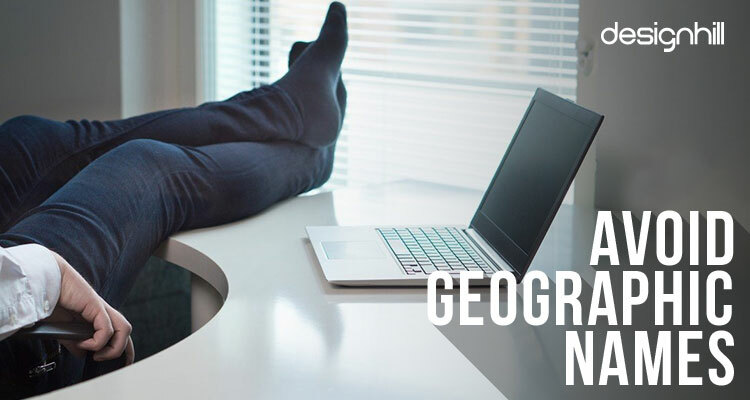 Using city, state or region in a business name is very common. If you have plans to do business only in your city, then it might work well. But it may create hindrance later if you would like to expand your business. This is why Kentucky Fried Chicken took up the new business name KFC in 1991. Overused words like apex, peak, pinnacle, etc. may end up making your brand a common one. However, combinations of metaphors and positive words can give you a unique name. 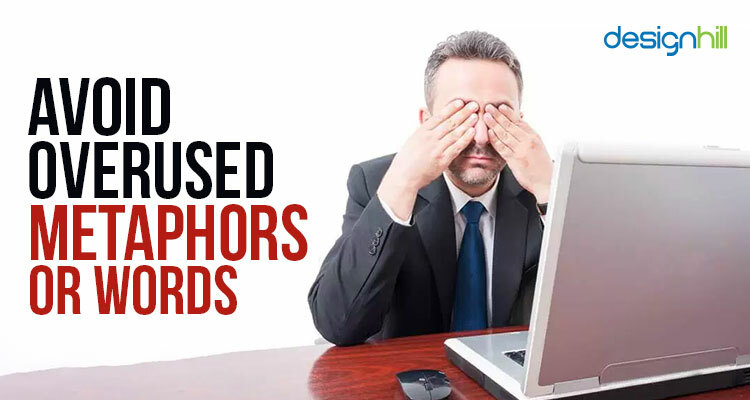 Avoid using too common or overused words. When creating a brand, you should plan out around a digital marketing strategy first. This includes creating social media pages across all channels so that customers can find you on these platforms by typing the same name. If your business name is too long for Twitter, you need to be adapted on other platforms as well. That’s where it creates hurdles for brand recognition. Trends may come like a typhoon, but they go away very soon. Avoid choosing a brand name just because it’s in trend. Instead, choose a name that will stay relevant for longer. Catchy phrases get overused and cliched within a few years. Undoubtedly, trends get hailed by certain groups, but those groups always fail to go beyond your target audience. Adding a punch of creativity to your financial business is okay. But making it too creative that will leave people confused is a disaster. It’s a most common mistake that most of the enterprises perform these days. Therefore, avoid this mistake and pick a name that directly or indirectly tells people the type of services or products you offer. We hope that the ideas stated here will help you to choose names that are meaningful and memorable. We understand it’s a long process, but you won’t get a second chance at impressing your prospects. So, do it the best way! Take your time to come up with a name. Once you have decided one, start working on its advertisement part. The name of your financial company will be your first step towards brand identity, one that stays forever. 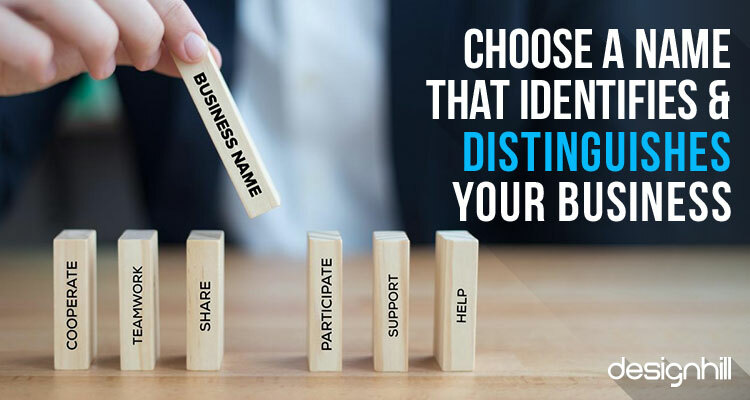 To find out an ideal name for your financial business, pick a word that clearly tells about the type of service or product you offer. Don’t choose a generic name. Also, steer clear of trends and avoid including local area name.